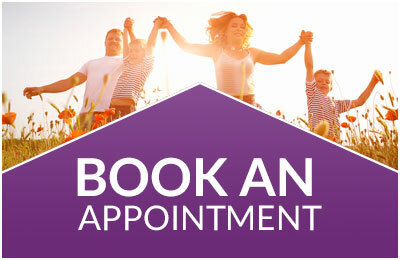 You can stop smoking in 1 session, for £250 including a 2-year warranty*. *Get free additional sessions if required. I provide testimonials to help you gain confidence about how I work, please note that results may vary from person to person. I aim to remove the desire to smoke, so that you won’t miss it. One of the reasons why it's so popular to stop smoking with my method, is that I transfer the pleasure derived from smoking, to a healthier habit of your choice e.g. a breath of fresh air, a change of environment, exercise, sipping from a water bottle, deep breathing or a short healthy distraction. This is the reason why, with me, there should be no unwanted weight gain nor irritability associated with kicking the habit - the only side-effects are an increase in health, wealth and freedom. I have combined the latest therapeutic techniques with the relaxing sound of my own hypnosis music. My voice will guide you into self-hypnosis, where you will be able to make the changes you want for yourself. Each costs £10. Call me to pay by card and I will send you a link.